As you might already have noticed from the posts on Planet GNOME, and can find again on the hackfest's page, we spent some time in the MediaLab Prado discussing and hacking on Content Apps. Following discussions about Music's state, I did my bit trying to gather more contributors by porting it to grilo 0.3, and thus bringing it back into the default jhbuild target. I made some progress on Videos' "series grouping" feature. 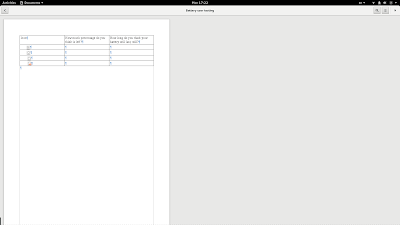 Loads of backend code written, but not much in the way of UI for now. We however made some progress discussing said UI with Allan. I also took the opportunity to fix a few low-hanging fruit^Wbugs. This is where the majority of my energy went. 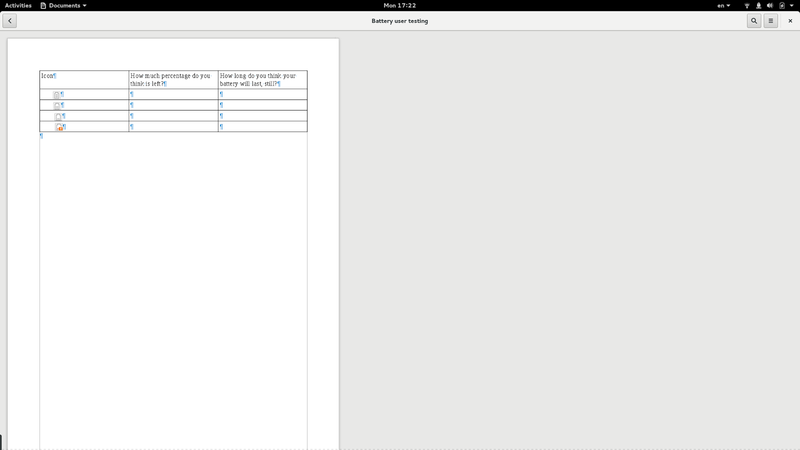 After getting a new enough version of LibreOffice going on my machine (Fedora users, that lives in rawhide only right), no thanks to COPR, I tested Pranav's LibreOfficeKit integration into gnome-documents, after Cosimo rebased it. After a number of fixes, and bugs filed in the Document Foundation bugzilla, we should be able to land this so that you can preview and edit word processing documents, presentations and spreadsheets without going through the heavy PDF preview. And the side-effect of this work is that we can start adding new "views" to the application without too much trouble, like, say, an epub view. 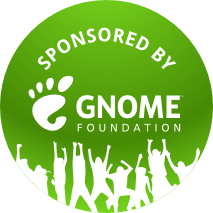 Many thanks to the GNOME Foundation for sponsoring my travel, the MediaLab Prado for hosting us, and Allan and Florian for organising the hackfest.